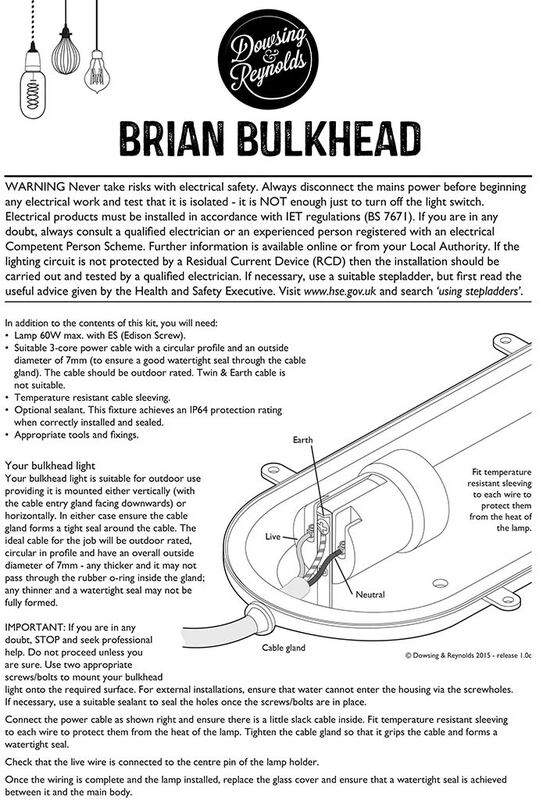 A Brian brass bulkhead light is pretty contemporary chap. 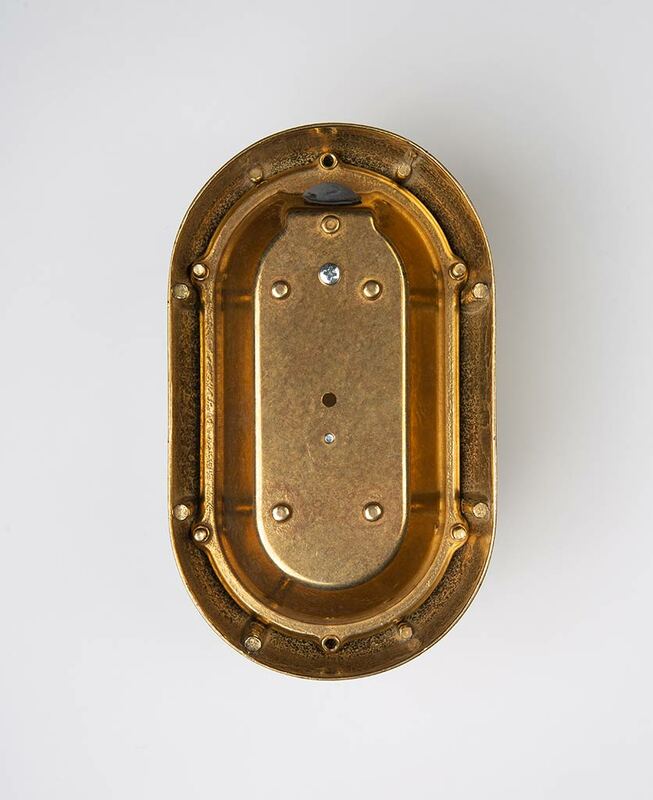 With chic chunky etched glass and polished brass facade, this handsome guy looks incredible wherever you put him; in a kitchen, in your garden…even in a bathroom, the world’s your oyster. 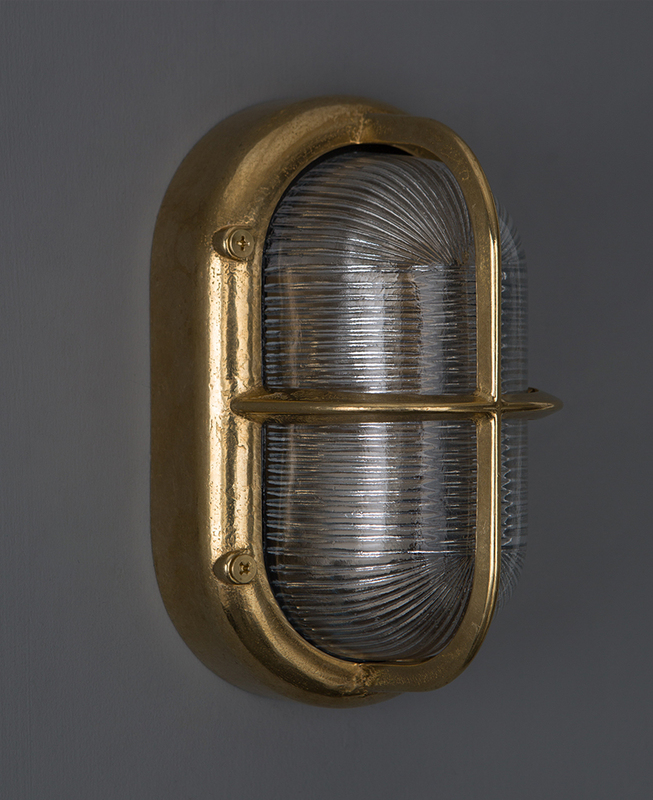 Our bulkhead lights were originally built for use on ships, meaning that they have been created to be robust and durable. 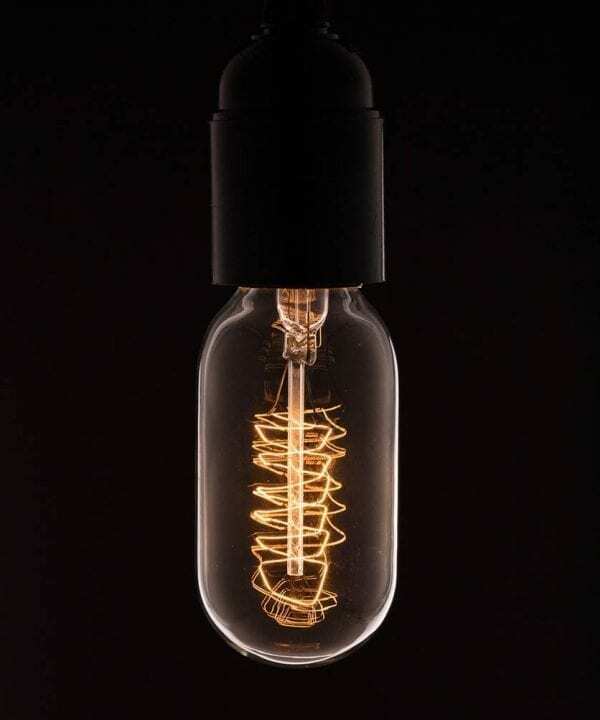 This practicality does not affect the style of our bulkhead lights and they are perfect for incorporating industrial design into your homes. 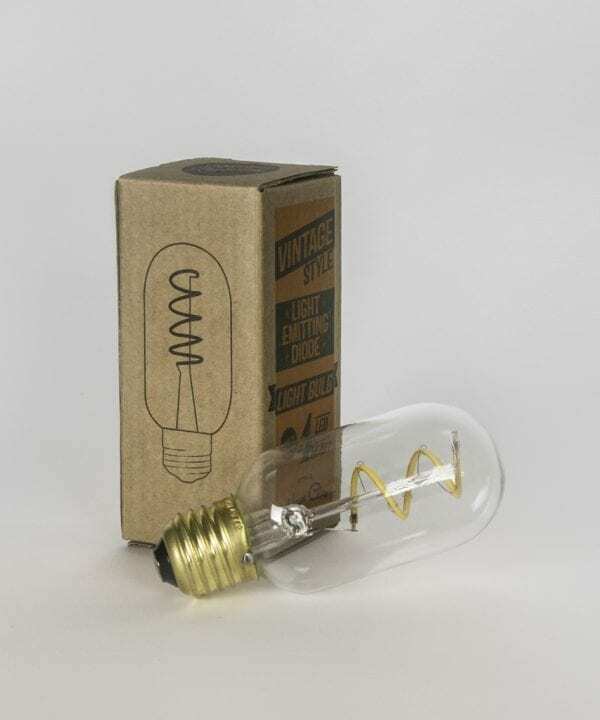 Our bulkhead lights were originally designed for use on ships because of their durability. 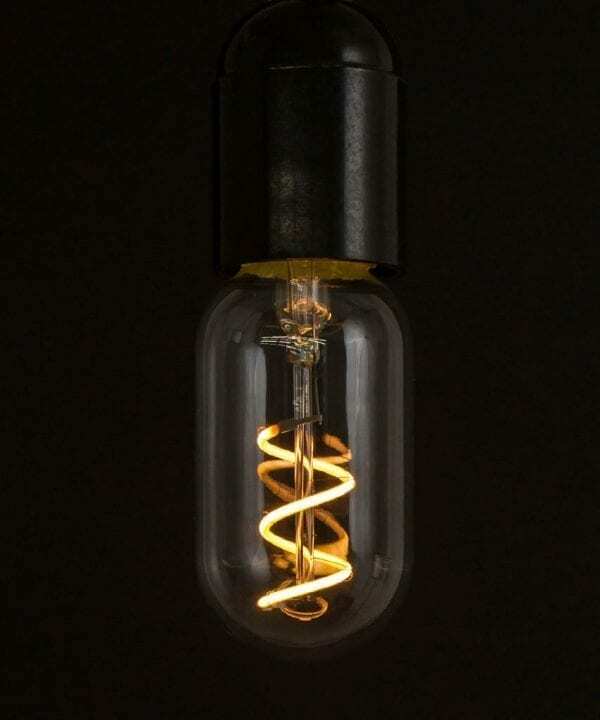 Made from solid brass and sealed glass, they can endure all kinds of weather. 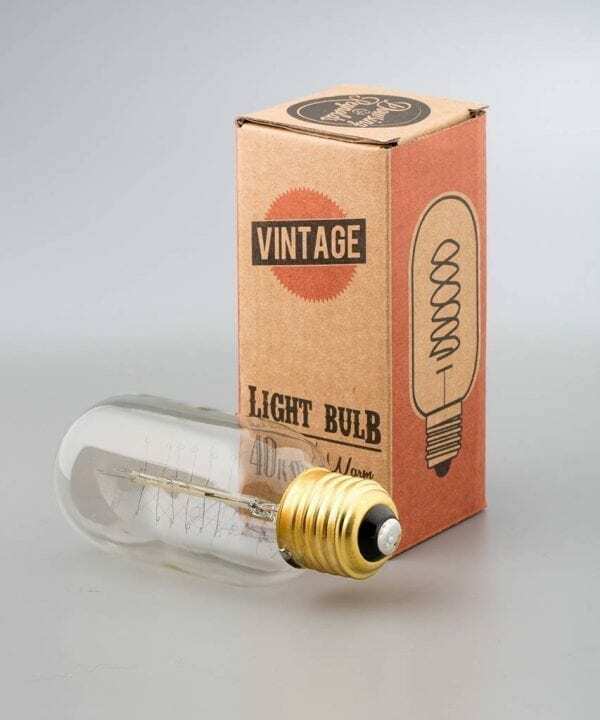 This durability makes them ideal for use as industrial bathroom lighting, as an indoor light in kitchens and bathrooms or as an outdoor wall light. The sleek cage detailing is a contemporary take on a classic design. It’s simple, minimalist and striking. 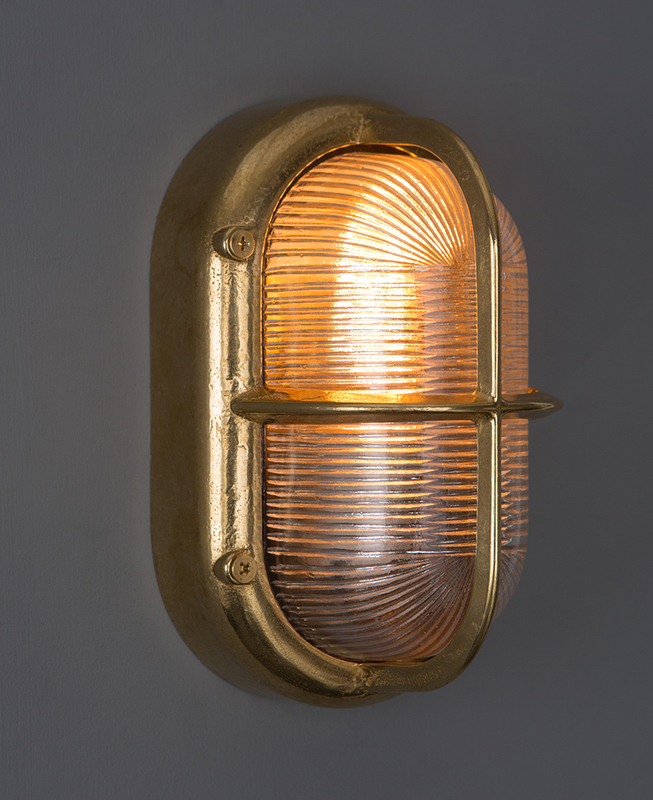 We love this bulkhead light Brian in an industrial-style setting, think exposed brick, polished concrete and reclaimed wood. Perfect.